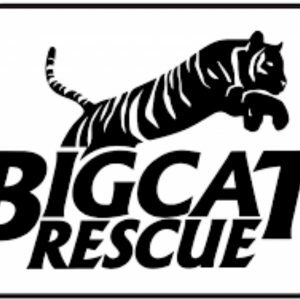 Big Cat Rescue is one of the world’s largest accredited sanctuaries for exotic cats, and is a leading advocate for ending the abuse of captive big cats and saving wild cats from extinction. The sanctuary is home to lions, tigers, bobcats, cougars, servals, caracals, jaguar, and other species, most of whom have been abandoned, abused, orphaned, saved from being turned into fur coats, or retired from performing acts. 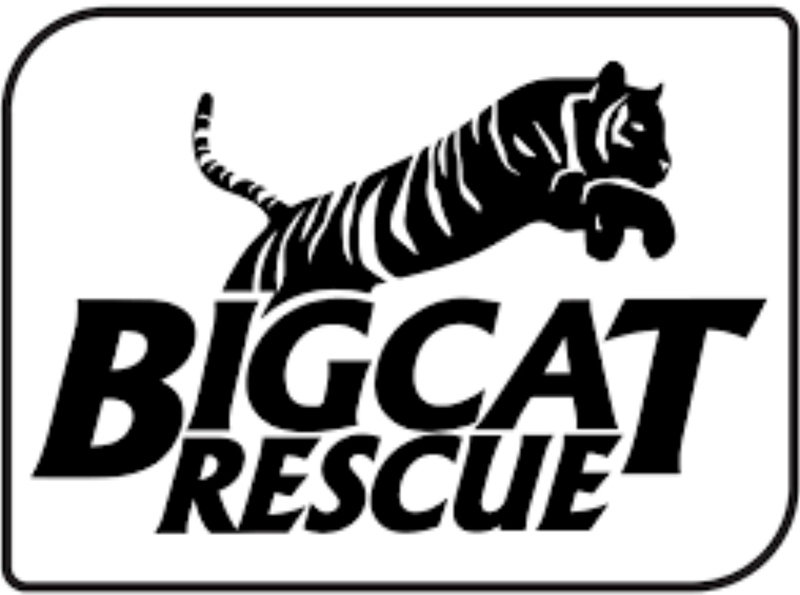 PEIVDF sent a team of 8 doctors and technicians to the Tampa FL area in October 2017, for our mission to Big Cat Rescue. The team treated six residents – (5) tigers and one mountain lion – with (8) root canal therapies, (7) extractions, and (6) oral surgical procedures.